James studied at the University of Otago and started his career in Rotorua. 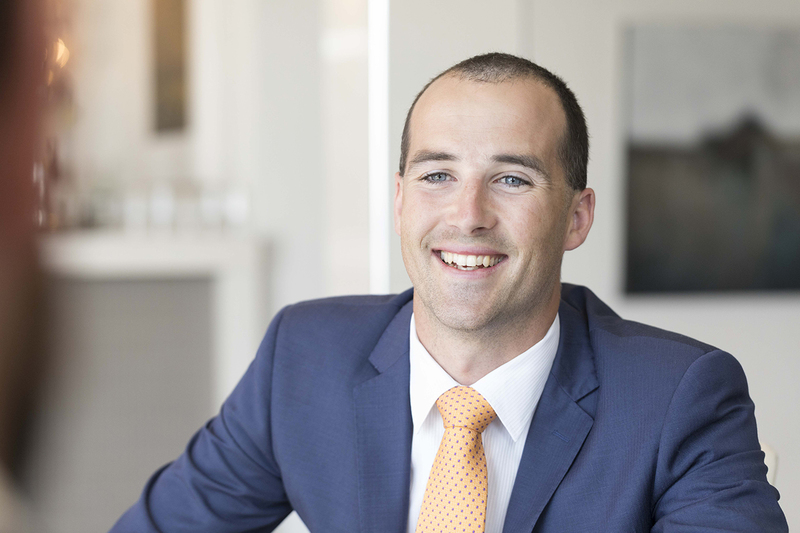 He has been with the YRW team for over six years and is a valuable member of our Tauranga office. He is particularly interested in agribusiness and construction, though his wide- ranging skills are valuable to all small to medium-sized businesses. He enjoys advising on tax planning and budgeting, as well as accounting software solution. James’ clients also benefit from his advanced skills in cloud-based software, Xero. James is a current Trustee of the New Zealand Garden and ArtFest Trust, commonly known as the ‘Bay of Plenty Garden and Arts Festival’.